There and back again was held at Canberra Contemporary Art Space, 19 Furneaux Street, Manuka between 09 - 19 November 2017. 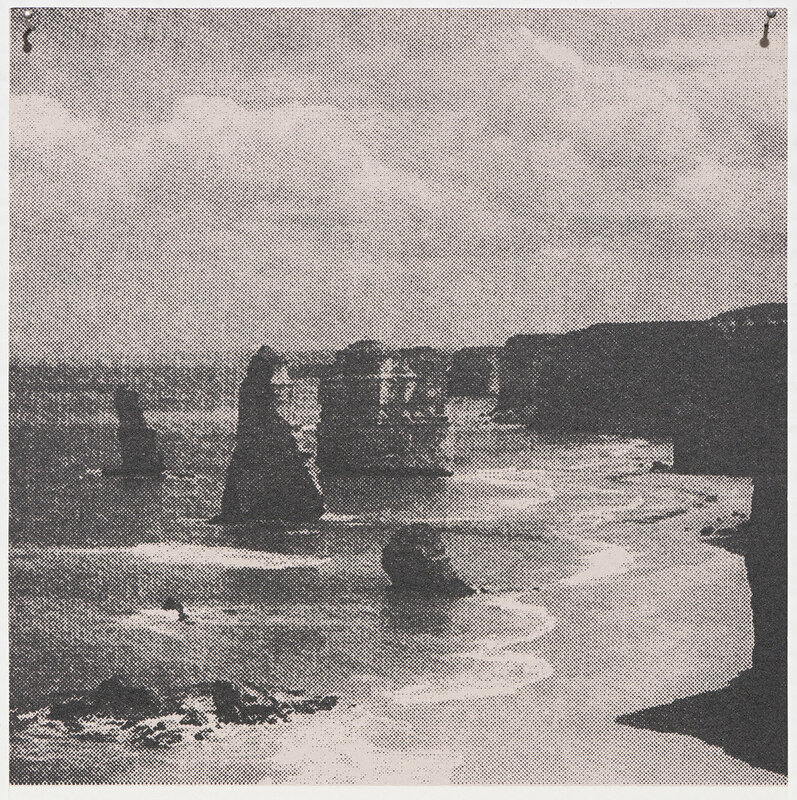 There and back again was an exhibition of screen prints by Canberra based visual artist Jemima Parker exploring moments in time and experience of place, through photography and screen printing processes. This exhibition was presented as part of DESIGN Canberra, celebrating and promoting Canberra as a global city of design. In this body of work, Jemima has taken images of her local surrounds, childhood home and recent travels throughout Australia and abroad - a record of fleeting moments captured on her phone. She re-invents the images as screen prints - cutting down paper, mixing inks and hand printing, bringing the works slowly to life – a direct contrast to today’s instantly posted image. Soft, faded backgrounds, and warm, brown / black for the images themselves, suggest these contemporary scenes are in fact of a bygone time, evoking nostalgia.